Are you looking for a Carpet Cleaner in Liverpool? Melling Carpet Care are one of the leading carpet cleaning companies in Liverpool specialising in cleaning all types of carpets and rugs safely and effectively. If you’re looking for a carpet cleaner in Liverpool call the experts today at Melling Carpet Care. We offer Sofa Cleaning including both material and leather. We offer the complete leather cleaning service for all your leather upholstery. We use only the correct cleaning products which safely and effectively remove any dirt from the surface of any material. If you’re looking for a Sofa Cleaner in Liverpool look no further than Melling Carpet Care. Melling Carpet Care have been cleaning rugs for many years. We can clean any type of rug including Chinese and Persian either at your property or we also provide a pick up and drop back service. If you’re needing a rug cleaner in Liverpool look no further than Melling Carpet Care. 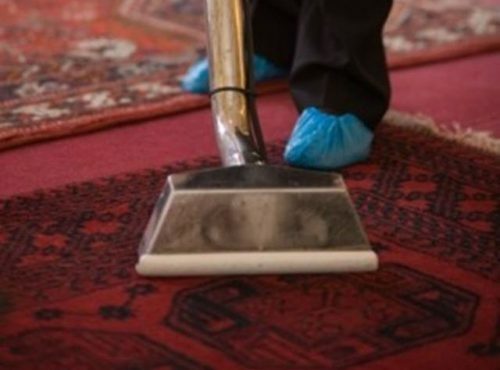 Melling Carpet Cleaners are one of the leading carpet cleaning companies in Liverpool, specialising in cleaning all types of carpets and rugs safely and effectively, as-well as all your upholstery both material and leather and even those curtains that you would rather have cleaned while hanging. We have full insurance and offer a money back guarantee if not totally satisfied with our work. For more information on our carpet cleaning services please call our Liverpool office today on 0151 548 5294 to speak to one of our professional carpet cleaners.